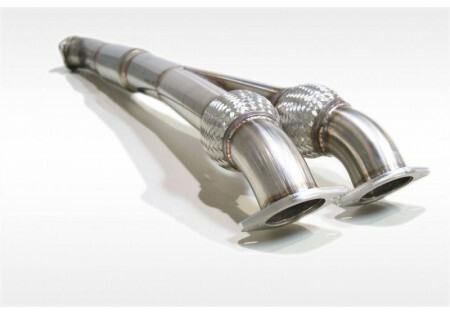 If increasing performance with marginal impact on sound is what you're after, AAM Competition 3'' Quiet Mid Pipe is the upgrade you need for your GT-R. 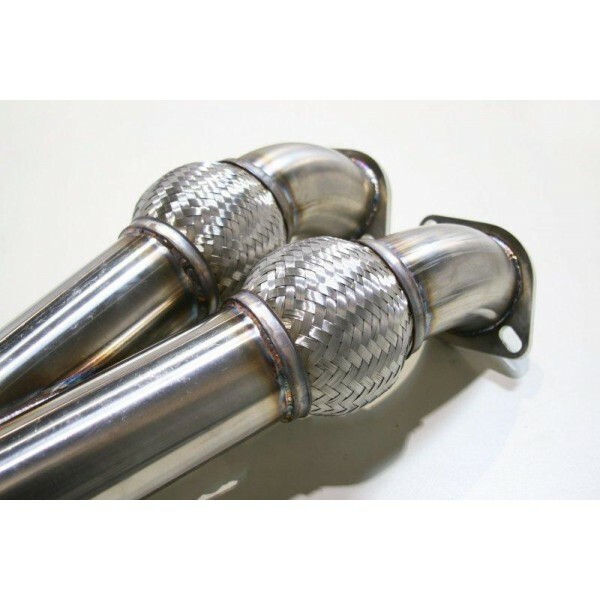 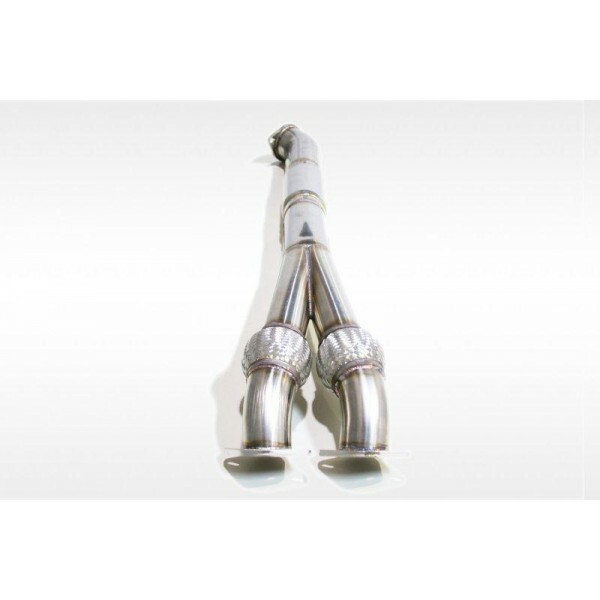 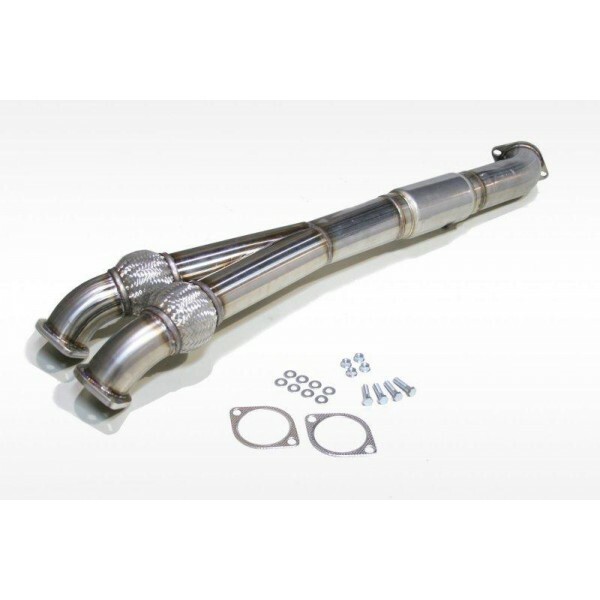 Produced from durable 16-gauge T-304 stainless steel, AAM Competition Quiet Mid Pipe replaces your factory midpipe to achieve improved engine power, response, and efficiency, as well as enhancing the Nissan GT-R's signature exhaust note. 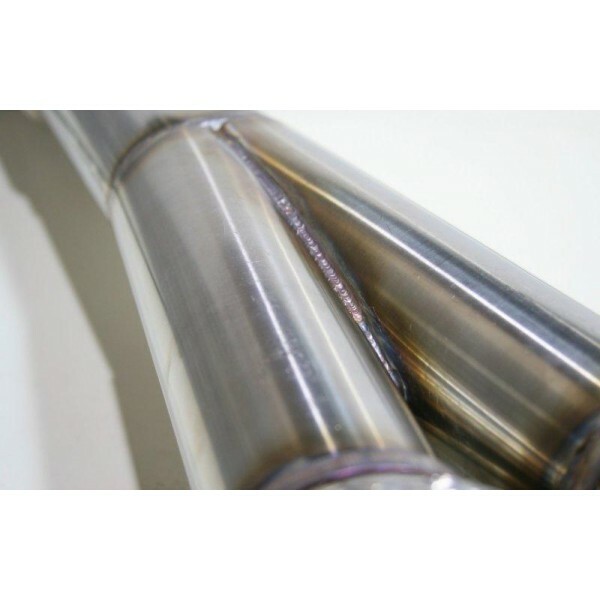 The Quiet Midpipe is the most low-pitched MidPipe AAM offers.